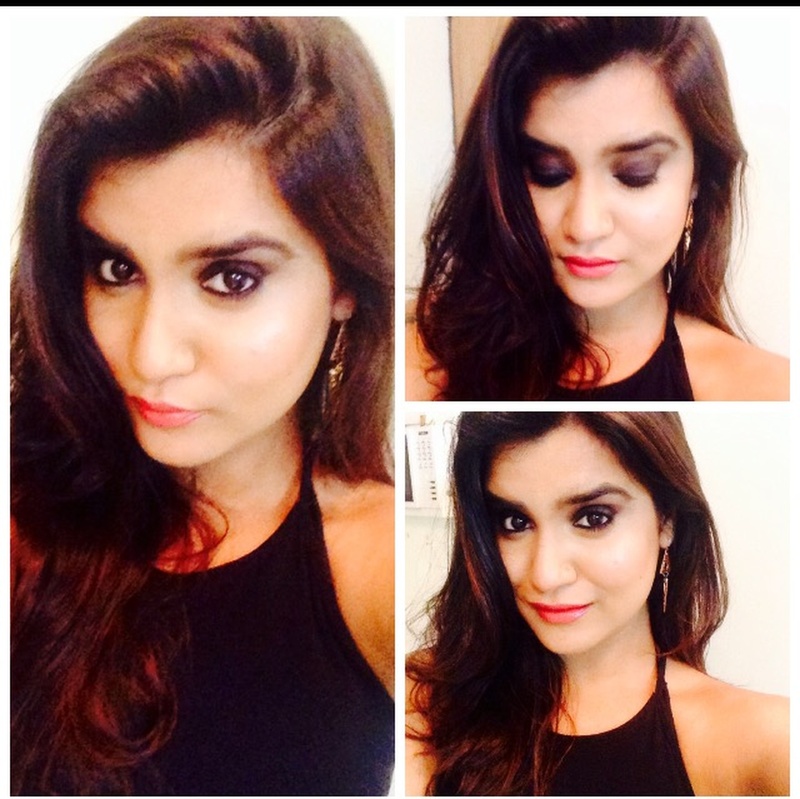 Feroza shaikh a certified make up artist, trained under Tony lazaro from paris and also from Fat Mu Academy in Mumbai she is a beauty educator and a young entrepreneur who runs her own academy for make up and grooming. She’s been grooming corporate and individuals and also styling them for years now. 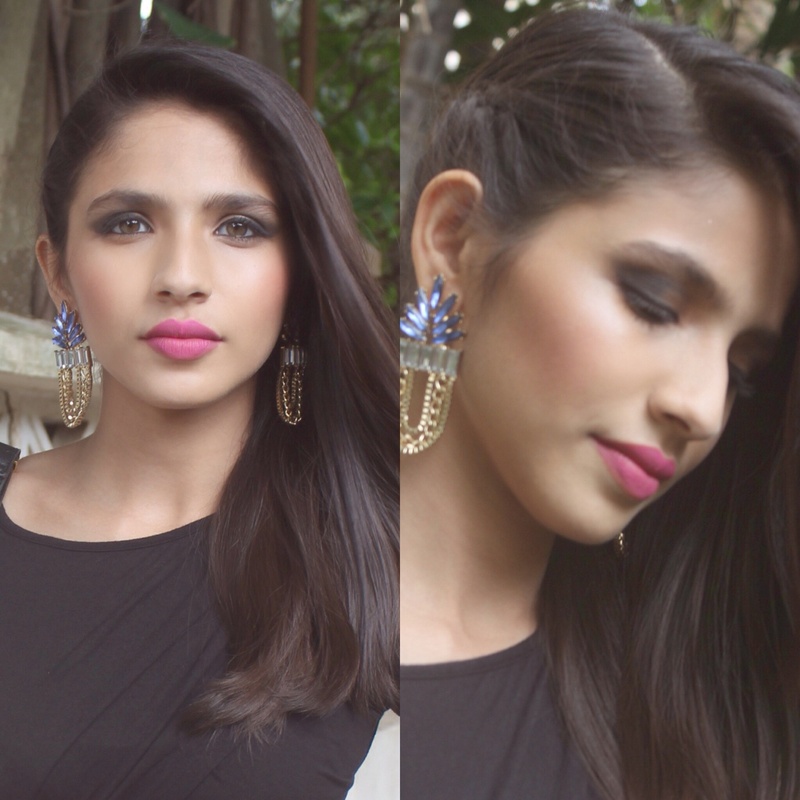 She loves to blog about fashion beauty and lifestyle under the name of thebeautyinsights she recently did make up for an upcoming movie too called Datura. 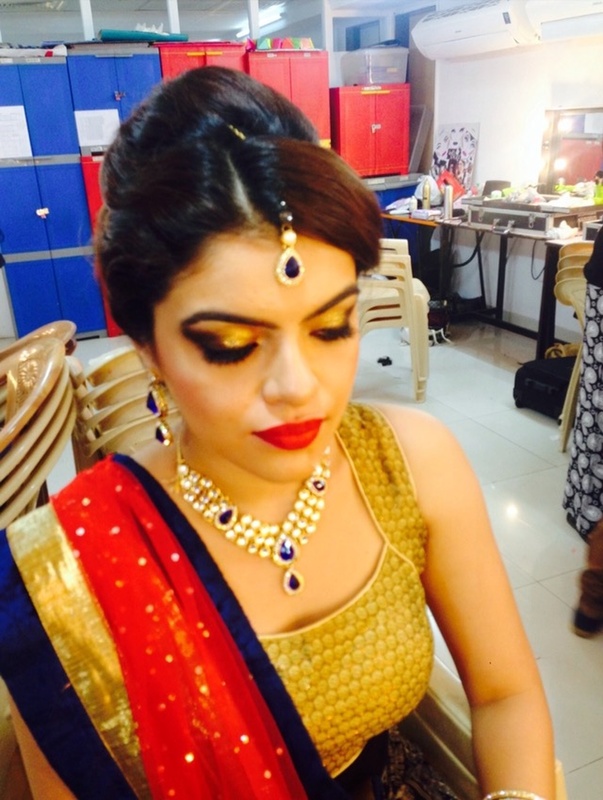 Makeup by Feroza is a Bridal Makeup Artist based out of Mumbai . 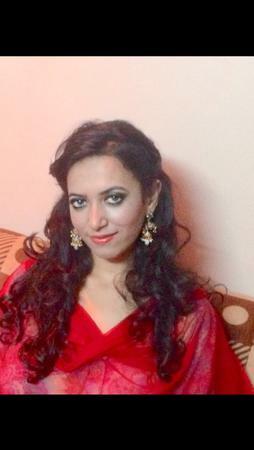 Makeup by Feroza 's telephone number is 76-66-77-88-99, address is Mumbai, Maharashtra, India. 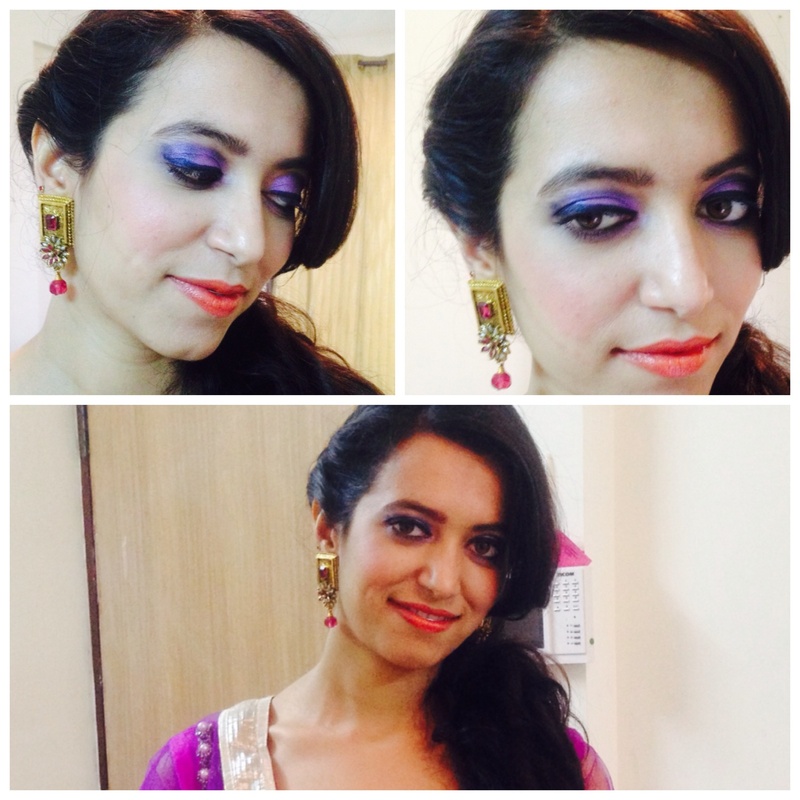 In terms of pricing Makeup by Feroza offers various packages starting at Rs 18000/-. There are 1 albums here at Weddingz -- suggest you have a look. 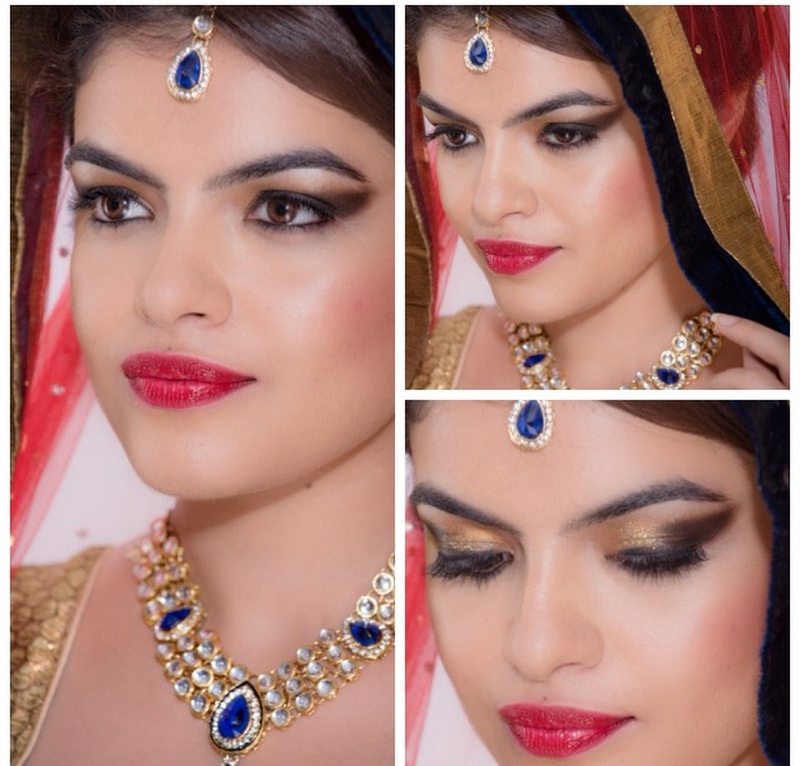 Call weddingz.in to book Makeup by Feroza at guaranteed prices and with peace of mind.